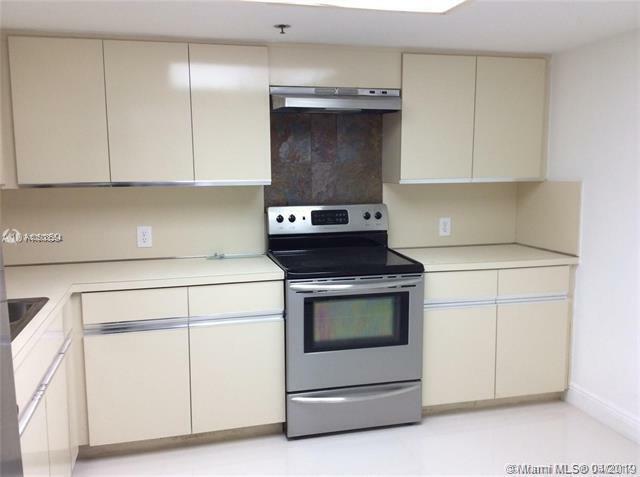 Imperial At Brickell Condo is located at 1627 Brickell ave and built in 1983. 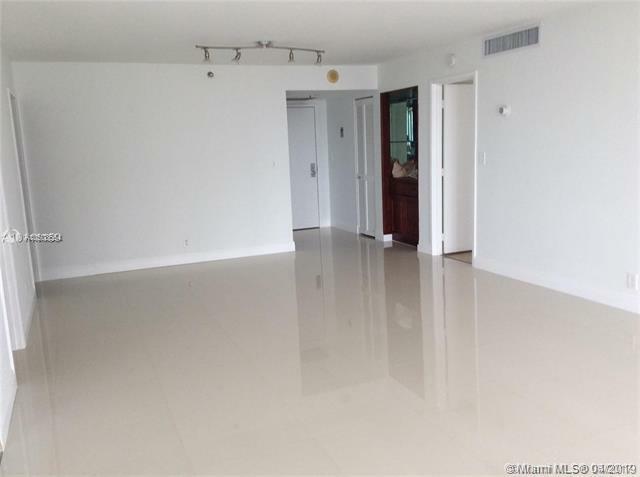 This building has views of Biscayne Bay and west city views.The building has 131 residences in 2 and 3 bedroom formats and has no one bedrooms or studios. 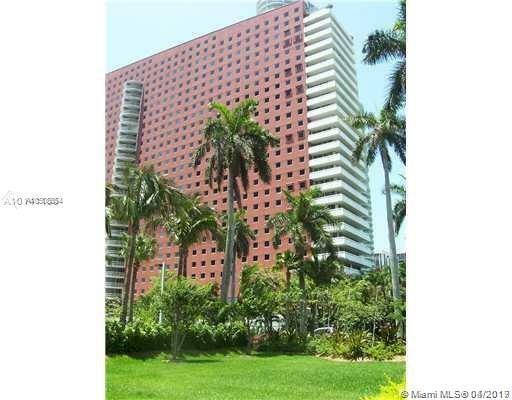 The building has long be admired for its unique design and architectural addition to the Brickell skyline. 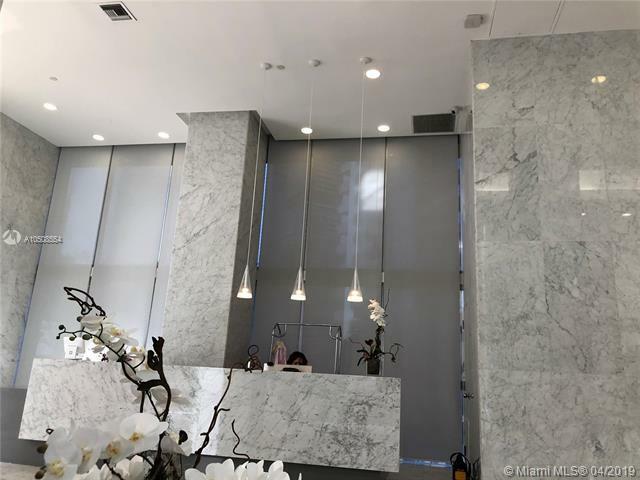 Amenities; guard & gate entry, concierge, 24 hrs security,cover parking, bay side pool, gym,jacuzzi, tennis court, BBQ area, convenience store, water pathway & more.